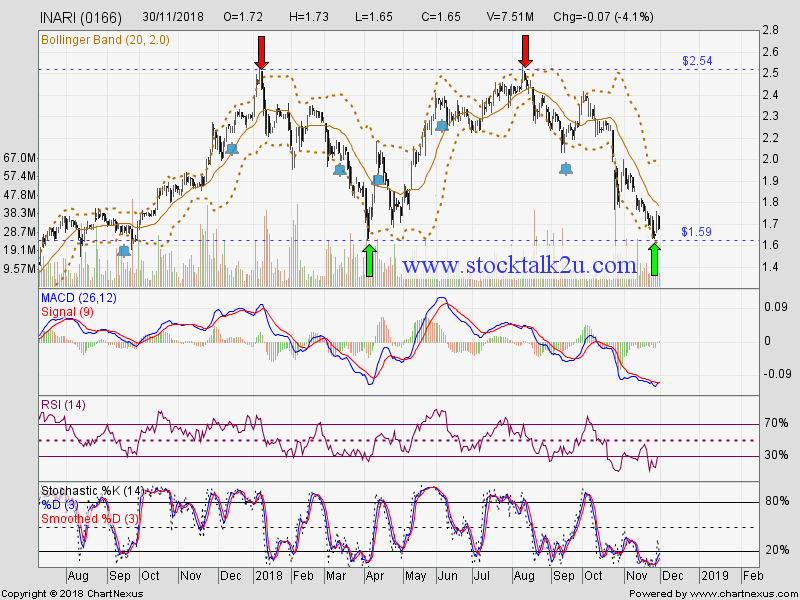 INARI trading between RM2.54 & RM1.59 range. 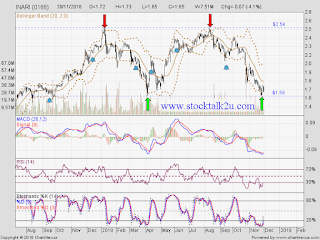 Will it rebound & retest RM2.54 resistance level? Immediate support @ RM1.59 level. Immediate resistance @ RM1.76 level. Subsequent resistance @ RM1.96 level.